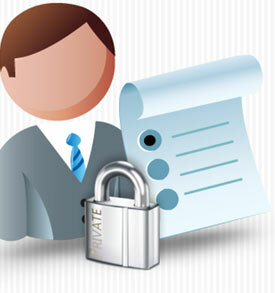 Information received from you on our pawn forms, loan documents, sales documents or other forms. We do not disclose any non public personal information about our customers or former customers except as permitted by law. We maintain safe guards that restrict access to your non public personal information.